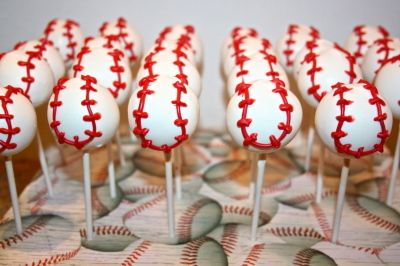 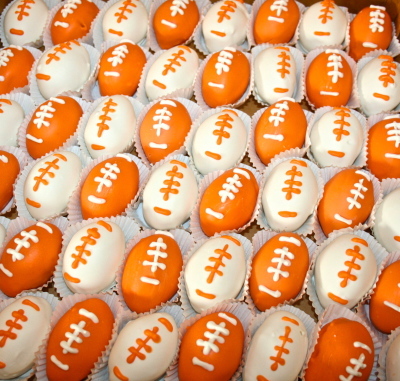 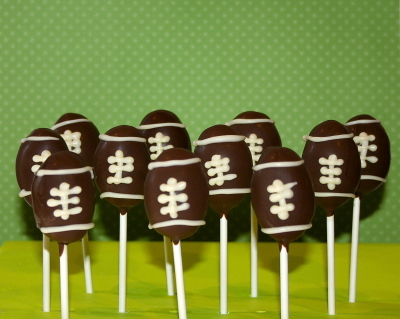 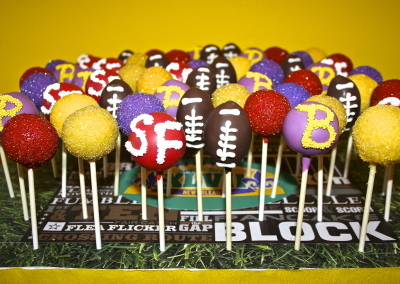 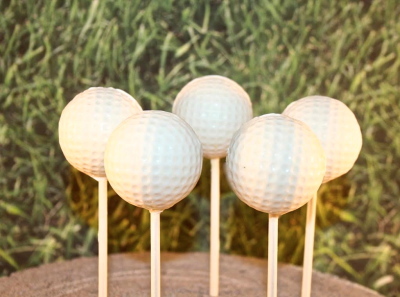 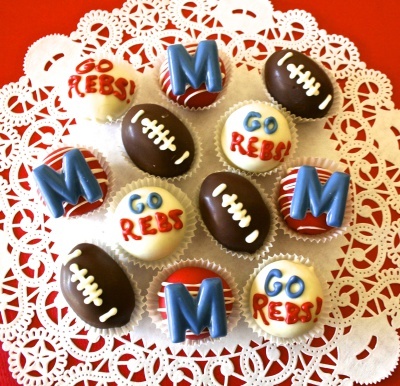 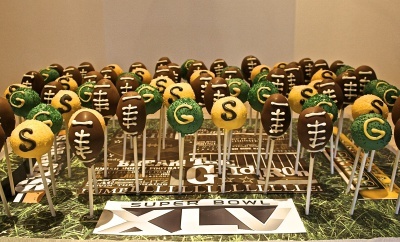 Score big with friends and family at tailgates, watch parties, birthdays, and team games with sports-themed cake pops! 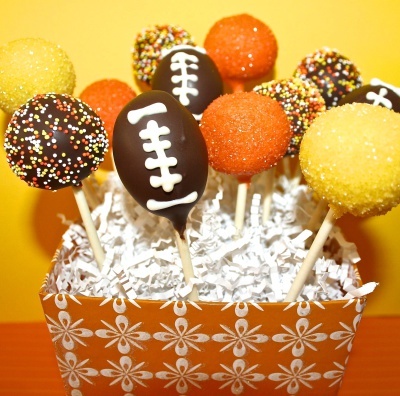 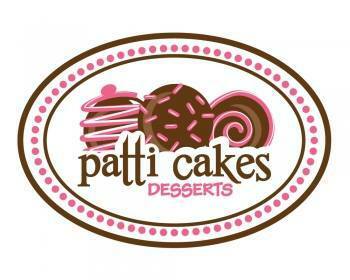 Customize with your team and colors or choose a sport to be handcrafted into a delicious sweet treat. 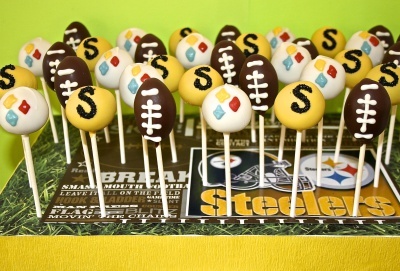 Bite-sized snacks sure to keep even the most devoted fans satisfied.